It's finally Friday! Yay! This marks my first whole week of blogging! I have been blown away by the warm welcome from other bloggers! Thank you so much for reading and following me!! And please check out my new additions to my sidebar, Yes DEER and Two-Thirds Scarlett! Lovely blogging ladies!! Now, down to business. Wine. 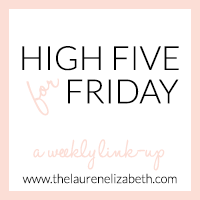 On Fridays a lot of bloggers make a list of their favorite things from the week. Well, I'm following suit, but my list is five reasons why you should plan a trip to hit up the Shawnee Hills Wine Trail in southern Illinois. My friends Angie, Spencer, and Kala, and me at StarView. Photo by Kala. 1. The wine, of course. 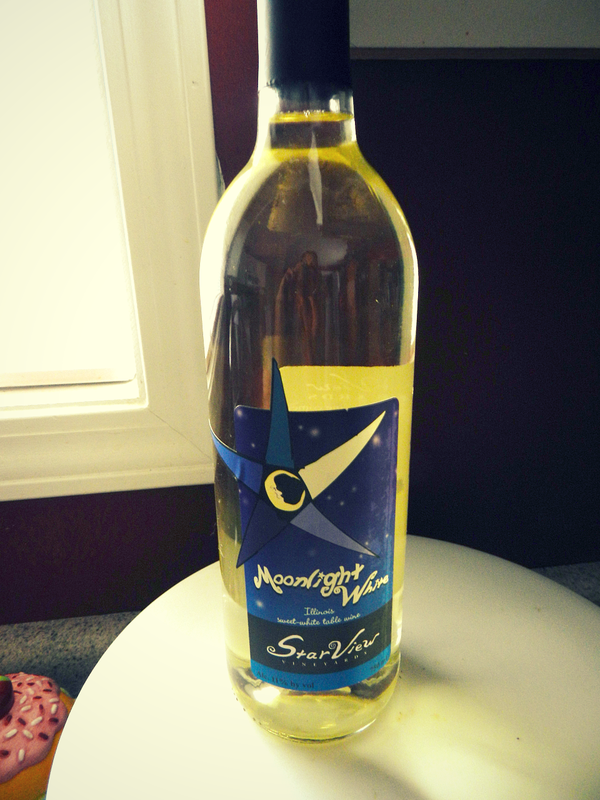 I mentioned in Tuesday's post that one of our stops along the trail was StarView Vineyards. They have amazing wine! The Moonlight White is my favorite! All of their wines are vegan too! But they have a wide variety of wine to choose from, and if you'll notice in the picture above, those wine bottles lining that ledge are packed with award medals - so their wine has been proven to be wonderful! Most of the wineries along the trail offer a wine tasting that is incredibly affordable, and you can try out several different varieties of wine. 2. Sangria. Now, I know you can get sangria anywhere, and can even make your own at home, however, most of the wineries along this trail make their own house sangria. That alone, is worth a trip. We tried some at StarView and Owl Creek Vineyard, our second stop. 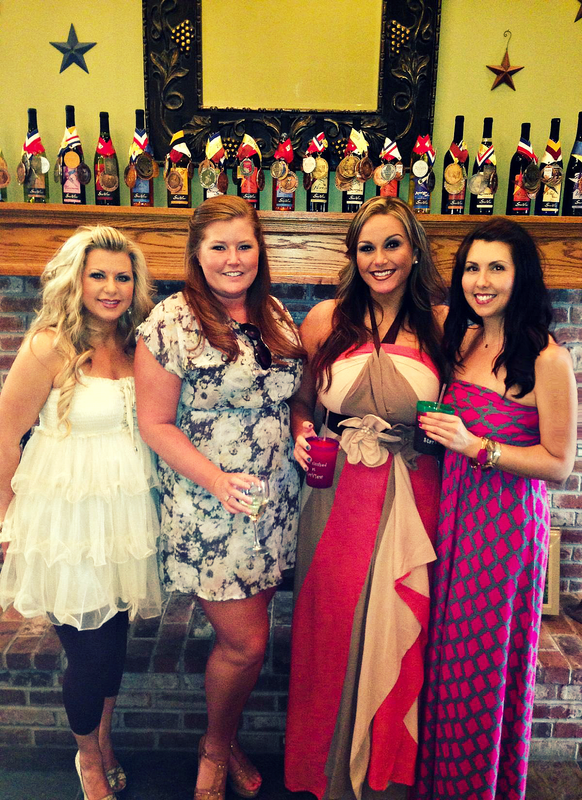 Owl Creek is the cutest little artisanal winery, and is definitely worth a trip! On a previous wine trail trip in October, we went to Blue Sky Vineyard and their sangria was amazing, as well. 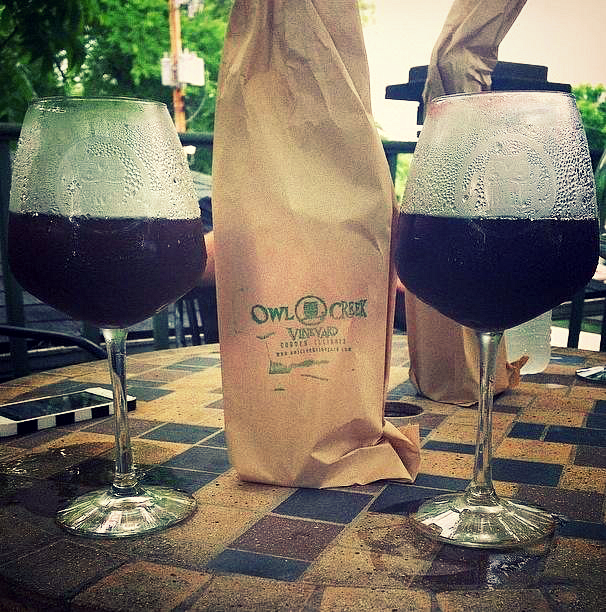 Owl Creek sangria. Photo by Kala. 3. Wine slushies. Yeah, this list is basically full of wine, but it's Friday! :) If you've never had a wine slushy, you're missing out. Seriously. On a hot, summer day, an ice-cold wine slushy is unbeatable. StarView offered this on their menu and all of us loved it! 4. Apple Knocker Hard Cider mimosas. Apple Knocker Hard Cider is produced and bottled at Owl Creek. It's also gluten free!! That's why I love hard ciders. They offer wine tastings, as well as hard cider tastings, AND they have a hard cider mimosa that was surprisingly delicious! 5. The atmosphere. I could of added another yummy drink here, but I should mention a bit more about these places. Most of the wineries along the trail offer delicious food, beautiful outside seating and live music, which is the perfect combination for a relaxing weekend afternoon with your friends! So if you're ever in the southern Illinois area, be sure to check out a winery or two on the Shawnee Hills Wine Trail. You won't be disappointed! Happy Friday!! Have you ever been to a local winery, or along the Shawnee Hills Wine Trail? 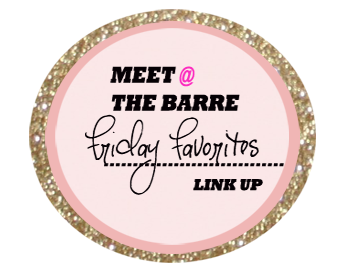 I'm linking up with Diary of a Real Housewife, Lauren Elizabeth, Carolina Charm, and Meet at the Barre. Thanks for the shout out! And Congrats on your first week blogging!!! I am so glad we have connected :) Have a great weekend. Congratulations on your first week!!! The blogging community is so wonderful. Thanks so much for linking up! Yay for the first whole week of blogging - your blog is absolutely adorable!! I would love to checkout a winery sometime... Got it on my bucket list to do! Welcome to blog land! You have a lovely blog.. and such a cute dog. Whoa, whoa, whoa. Back up the truck!! It's a small, small world! I just found your blog on the oh hey friday link up and was nosing around and found this post about the Shawnee Hills Wine Trail. I spent four of the best years of my life at SIUC and WAY too much time on the wine trail! Isn't it the best? My favorites along the trial are alto, starview, owl creek and blue sky. I'm actually heading down with some friends next month! Let's be friends?!? !